The Transonic Bug Chaser is a commercial-grade repeller that keeps bugs out of your home without chemicals, traps, or noise! Built specifically for indoor areas, the Transonic Bug Chaser is eco-friendly and safer than traditional pest control methods. Safe to use around small children and pets. Perfect for kitchens, basements, attics, home offices, and more. 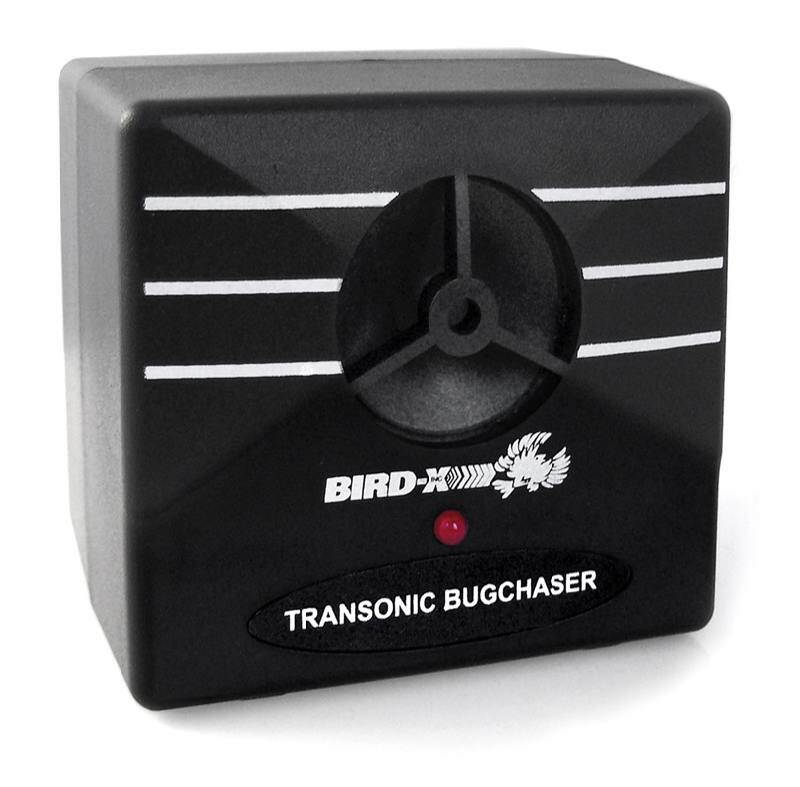 With a range of up to 1,500 square feet, the Transonic Bug Chaser uses safe ultrasonic sound waves to repel ants, spiders, fleas, ticks, cockroaches and rodents without traps or chemicals. No dead bugs, just a sound barrier that keeps them away from your home! Avoid calling an exterminator; the Transonic Bug Chaser is safe to use around small children and pets because there are no toxic chemicals. It’s perfect for any indoor space. Effective against insects, rodents, bats, and more. Use in any indoor space to keep up to 1,500 square feet pest-free.